Mohanlal reached the UK and has joined the new set of his upcoming movie with Ranjith. The actor informed it to his followers through his social media handle and posted a photo with the crew members. “Friends, I have joined the sets of my upcoming movie in the United Kingdom. The movie, which is yet to be titled, is directed by Ranjith and produced by Maha Subair under the banner of Varnachithra Good line productions” Mohanlal wrote in his Facebook post. Reportedly, Mohanlal has allotted 30 days for the new project. Arundhathi Nag, Siddique, Subi Suresh, Shalin Zoya, Tini Tom, Baiju, and Mythili are part of this movie’s supporting cast. Azhagappan has been signed as the cinematographer. Maha Subair is producing the movie under the banner of Varnachithra Good line productions. 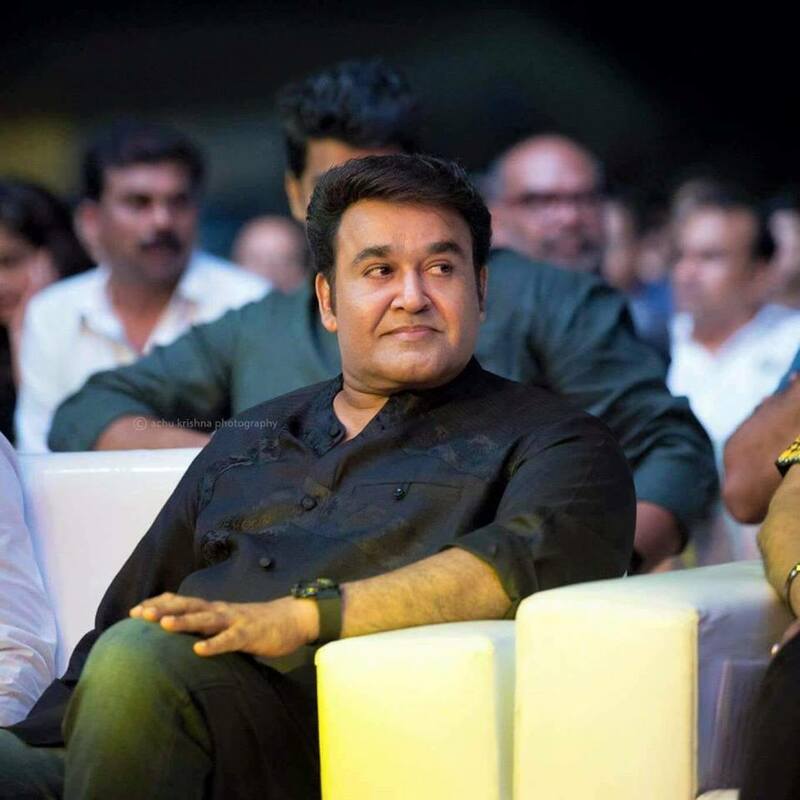 The Ranjith- Mohanlal duo had previously collaborated in Ravanaprabhu, Aaram Thampuran, and Devasuram, and lately in movies such as Spirit and Loham. The audience are eagerly looking forward for the new movie.